This is a post as part of a tutorial series about getting to start with the GamepadBlock. 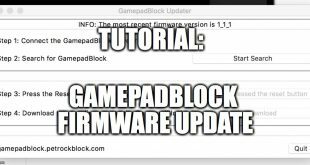 In this tutorial we will learn how to use the GamepadBlock with Debian or Debian-based distributions like Ubuntu. Using the GamepadBlock with the Raspberry Pi is very easy: You connect the GamepadBlock to your computer with a micro USB cable just like any other USB device. 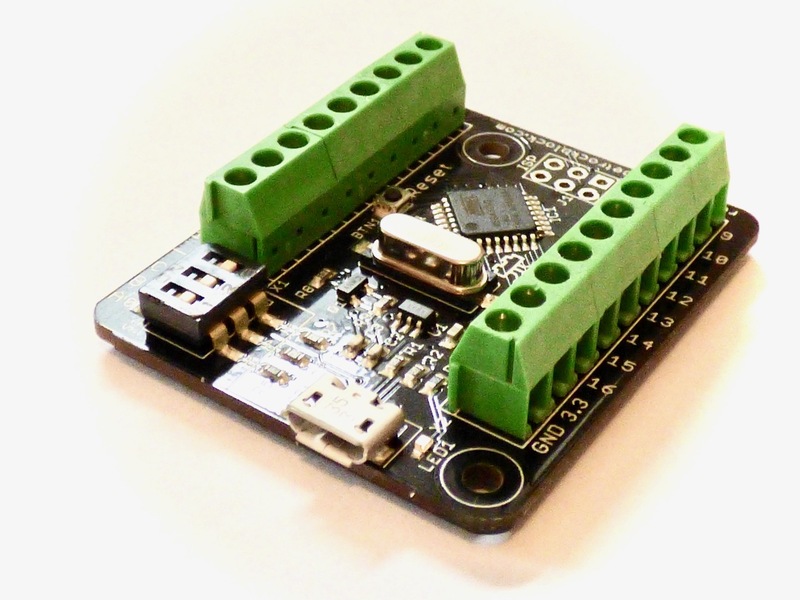 You can use any free USB connector. Also, you can use multiple GamepadBlocks if you need want to have more players. That command will download the script and start it. The scripts checks if the file /etc/modprobe.d/usbhid.conf exists and creates it, if it does not already exist. Then it checks if the quirks have already been configured for the GamepadBlock. If these are not configured, the script adds the necessary command to the file and reloads the usbhid module.